A little over 4 months ago we welcomed our little boy into our lives. I’m slowly getting used to having to divide my attention between two children. Time flies and I have enjoyed watching Toby grow and seeing his big sister interact with him. With things settling down a bit, I feel I have some catching up to do! 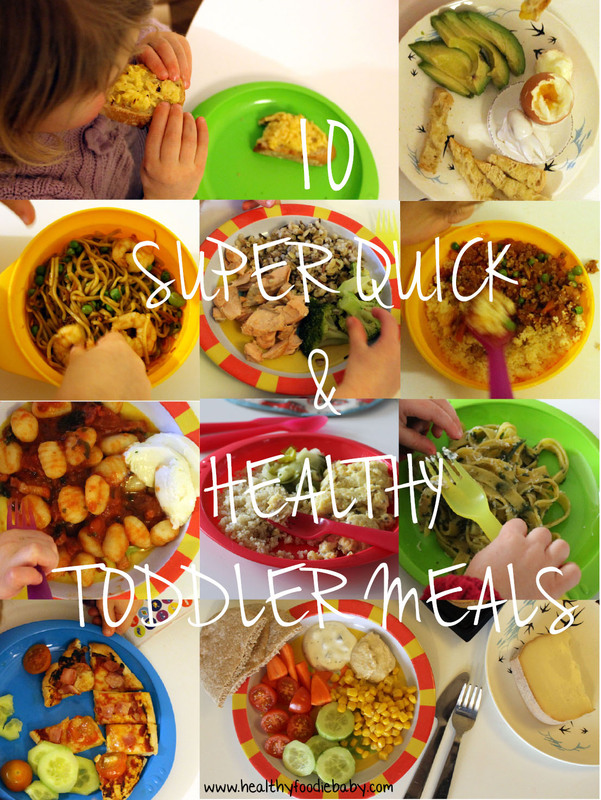 So here are 10 super quick toddler meal ideas I have relied on for the last few months. 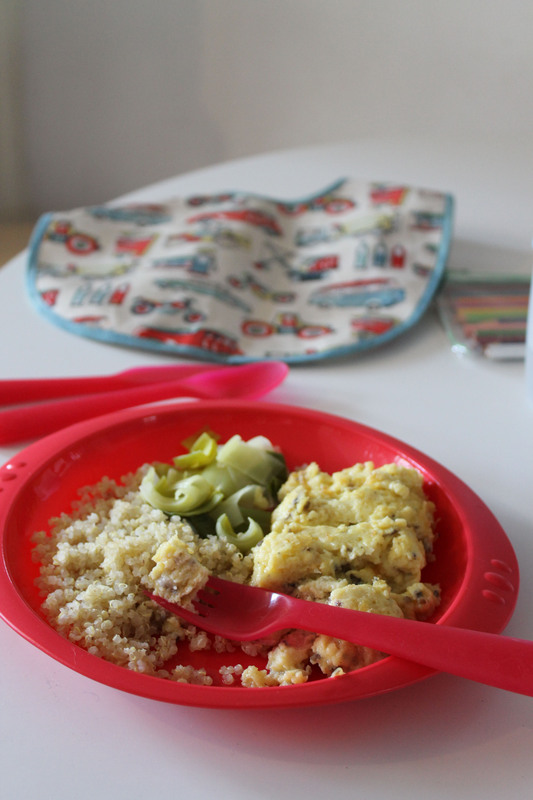 These are meals I may have prepared whilst carrying my baby in a sling, had two starving little ones screaming or only had 10 minutes spare before having to feed the baby again! 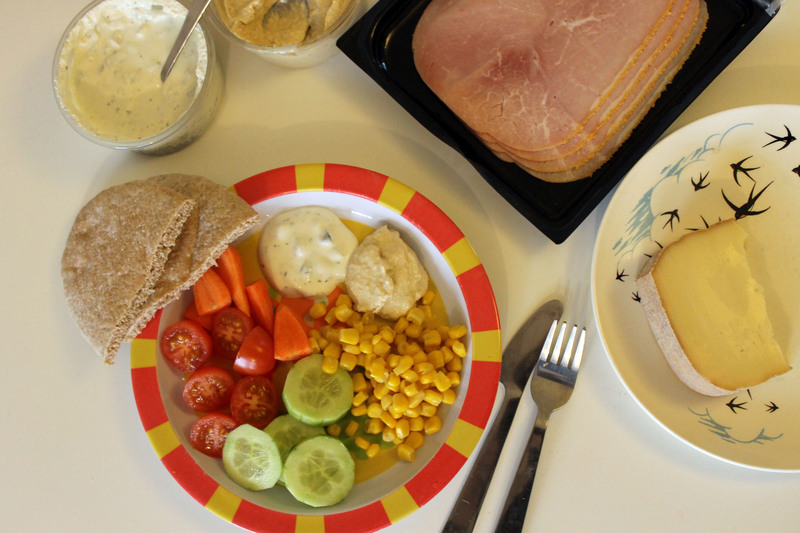 These meals can generally be prepared in 10-15 minutes, I hope you enjoy them! Such a quick and tasty meal! To cook the perfect soft boil egg perfectly I recommend a colour changing egg timer, it takes any thinking and timing out of it, which is great with baby brain. I love this Quick cook Seven grains, it’s a mix of part cooked grains such as wheat, barley, Rice and Oats. It cooks in 10 minutes and my daughter loves it, I do to! The salmon can be grilled/ baked/ steamed, whichever you prefer. It’s quick, tasty and you can even buy salmon that can be cooked from frozen. 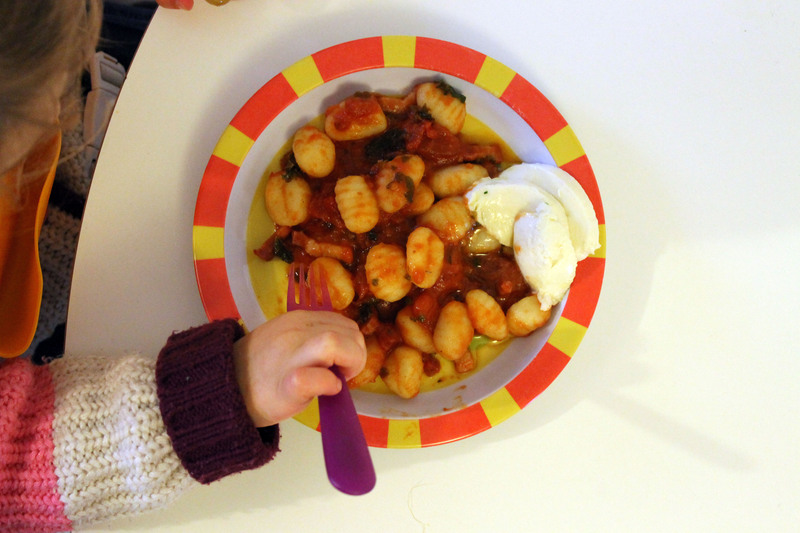 Gnocchi is a great store cupboard food that takes just 2-3 minutes to cook in boiling water. For this one, I made a quick tomato sauce with lardons & kale and served with mozzarella cheese. This recipe comes from the brilliant River Cottage Baby & Toddler Cookbook, and I think it’s a great idea. Just mix grated apple & cheddar and pop on toast under the grill for a few minutes. I love this kind of meal, just put everything on the table and everyone helps themselves to more of what they fancy. When Toby was just a few weeks old I took my daughter to a messy play session, when we got home everyone (including myself!) was starving. This is what we ate whilst I breastfed the baby as there was no time to cook anything. You can just cook Quorn mince from frozen by adding to a sauce. For this one I just used a can of chopped tomatoes added the mince, frozen peas and chopped fresh mint. Couscous is also super quick to prepare. 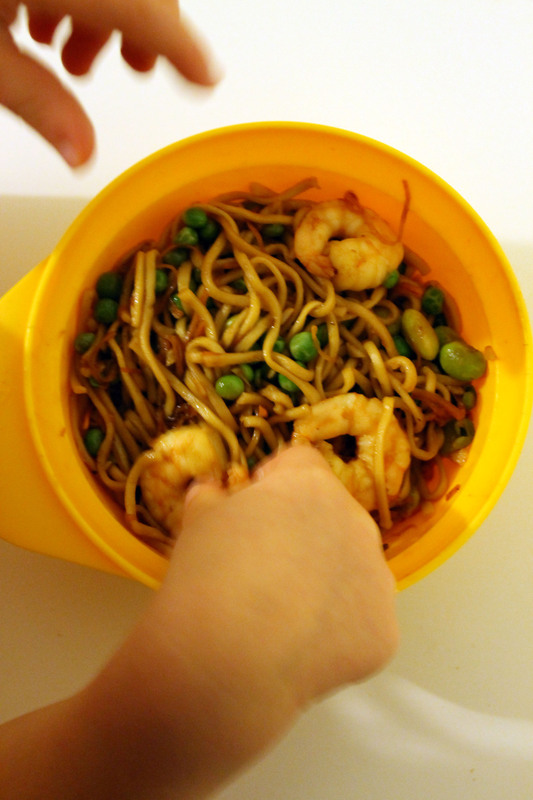 Noodles are great, they cook in a few minutes and my daughter loves them. I like to cook them with prawns, then add frozen peas, frozen edamame / soya beans & soy. I’m really enjoying making these with my daughter at the moment. 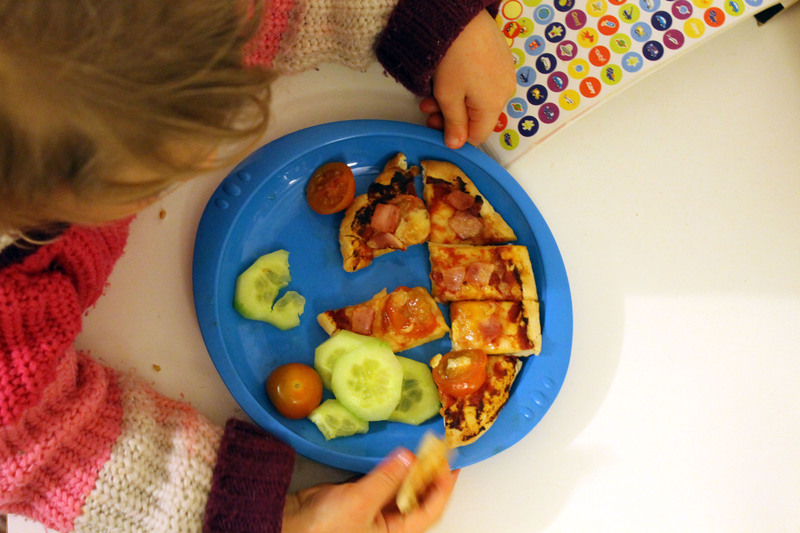 Just get a few toppings ready and the kids can make the pizzas as they wish. 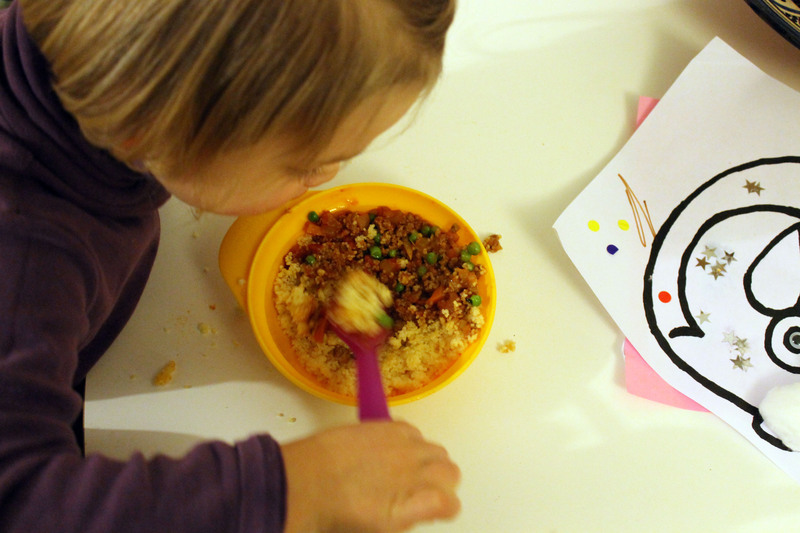 ( Recipe here) It’s really quick and fun to get the kids involved. 9. Omelette & Quinoa Omelettes are really quick to make. 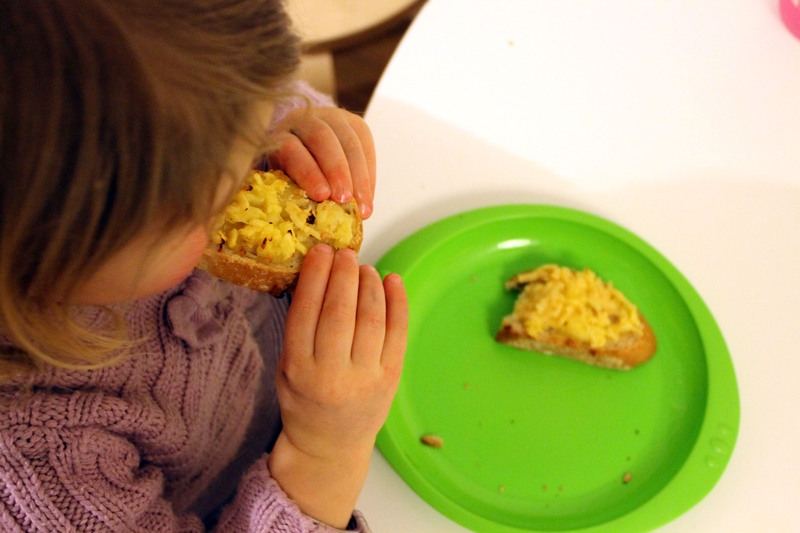 I quite often get my daughter involved too by mixing the eggs. In the picture above I grated in some mushrooms and cheese, but I sometimes add grated courgette instead. Quinoa cooks in approximately 15 minutes, but I had some leftover from the night before which I just steamed adding a few leeks as well. Fresh Pasta is quick & tasty and so easy to make with pesto. 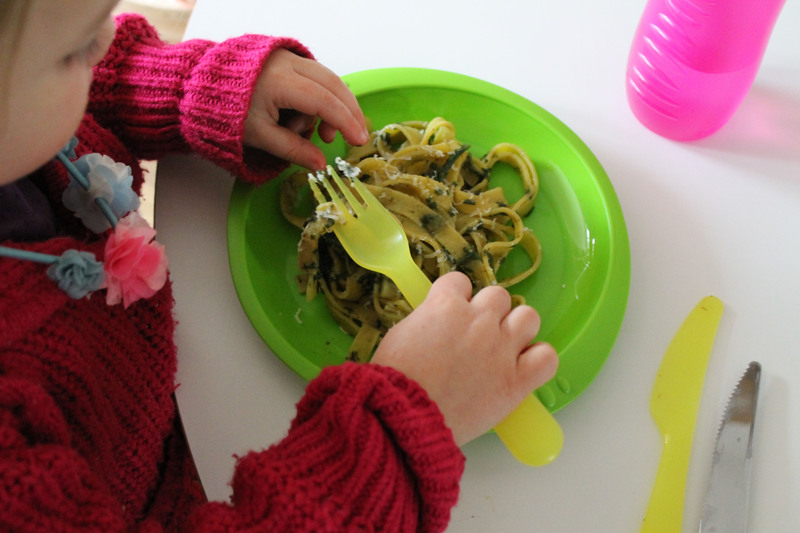 I love grating in some courgette or adding a little spinach to the pesto sauce when cooking for my daughter, it’s hidden veg! 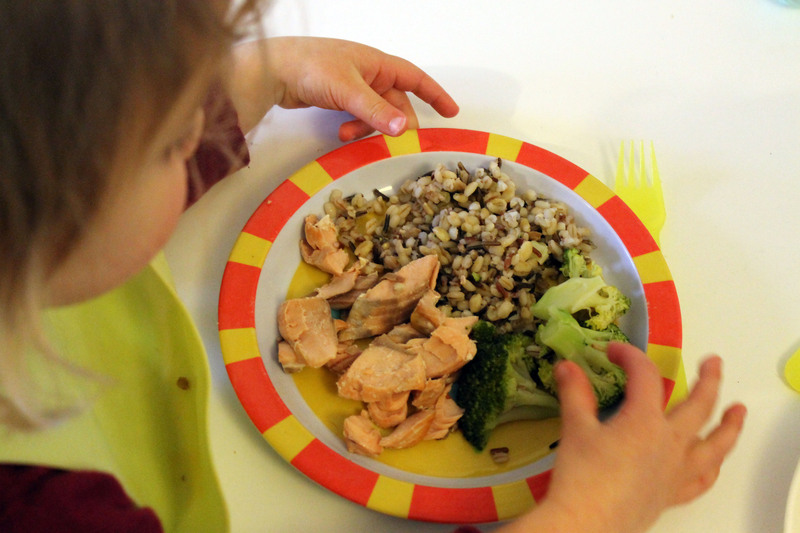 Let me know what you think & Feel free to share any super quick toddler meals you enjoy. Great, I’m glad you like it! This makes me want to be a kid again. Their food plates always look like so much fun. Hi Gina.Yes, you can heat it up. However, you loose a little of the creaminess from the yoghurt as it warms but it’s still tasty! I just came across your blog and you have some lovely ideas. I will have to try the quick cook seven grains. I’m always looking for quick ideas now that I have two kiddos to feed (3 & 7months) Avocados and eggs are a favourite in our house. Glad you like it! 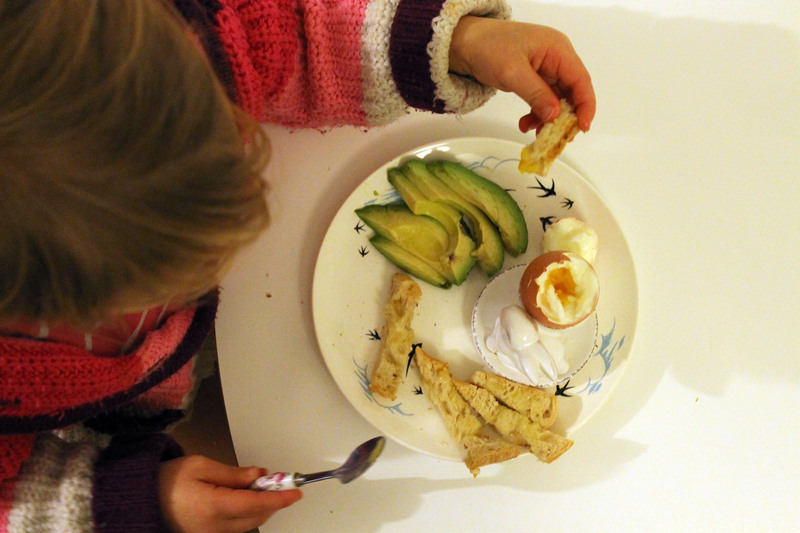 We love avocados and eggs too…our little ones have similar ages, mine are nearly 3 and 8 months!